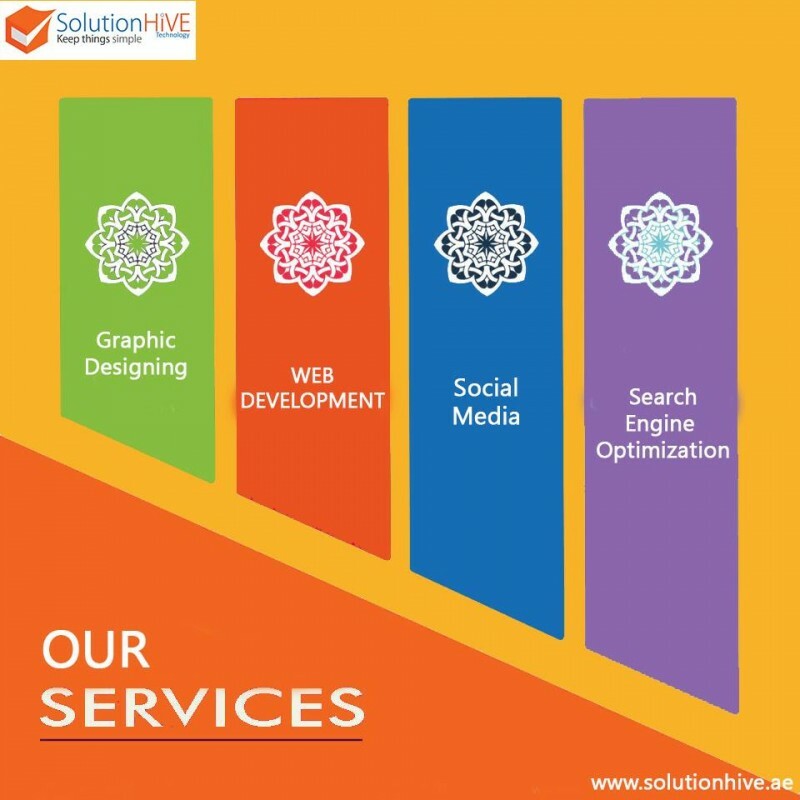 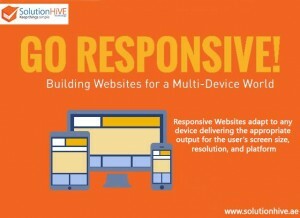 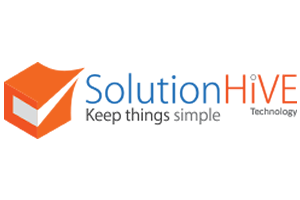 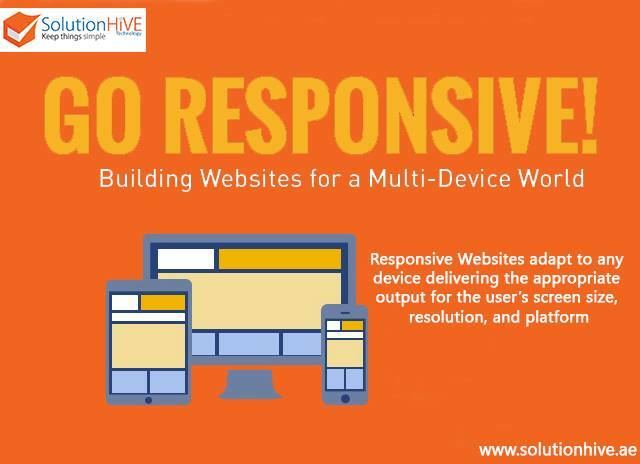 Solution Hive Technology is a multinational, highly skilled and effective web and creative design company with full-service offices in Pakistan, Dubai and Kazakhstan. 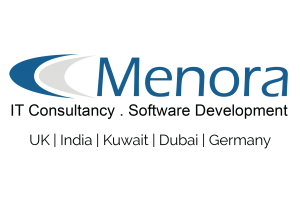 We Love What We Do; Graphic Design, Corporate Identity, Website Design, eCommerce, Website Development and Digital Marketing. 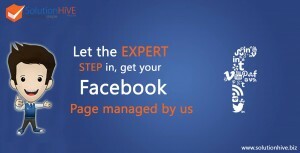 These are our areas of expertise, and we are passionate about them. We tackle each and every project requirement with the same high level of enthusiasm and creativity, and our passion and attention to detail shines through in everything that we do. 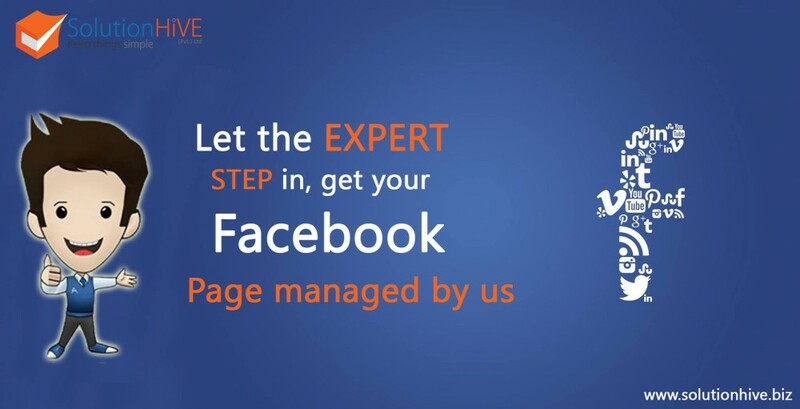 We work with all of our clients to help them grow and develop their businesses, and really connect with their customers.